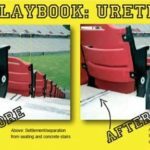 Raleigh, NC – A minor settlement of the north end zone seating at Carter Finley Stadium threatened to trip up Wolfpack fans. 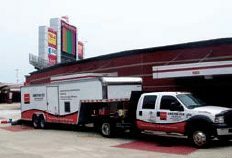 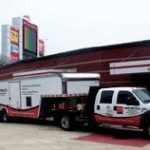 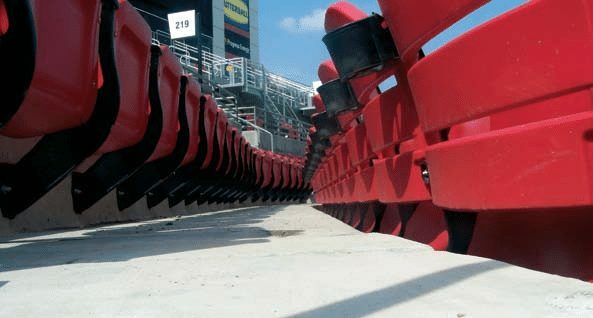 North Carolina State University turned to a unique solution offered by URETEK ICR Mid-Atlantic. 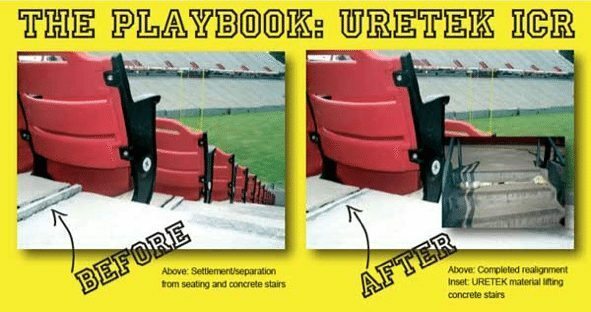 Using a patented, high-density, polymer injection process to stabilize and lift the mezzanine and seating section back into position, URETEK ICR helped smooth the way for the start of the new football season. 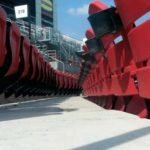 URETEK was able to raise sections of the seating and concourse area that were six feet thick, realigning joints along the concrete pours to eliminate offsets and tripping hazards, also stabilizing the base soils to prevent future settlement issues.